This is a new store here in town that I am going to do reviews for this is run by Lindsey and Alex, they are great people if you have not stopped in and checked them out do so. Now people either love or hate Chucky I fit on the side that loves Chucky and most of the films in the series, this is easily one of the best. 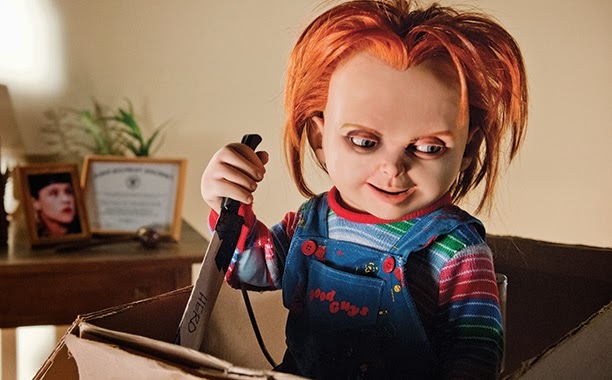 For those that do not know Chucky is actually Charles Lee Ray a brutal serial killer that practiced black magic and made his soul transfer to the body of a "Good Guys" doll. The Good Guys doll was made to represent the Cabbage Patch Dolls and other dolls of the '80's. Here is some history for those that do not know. Now onto the story it takes place in a small town and there is a delivery where the doll is given to a family unsure as to why they have received this doll they find no trace of who delivered the doll and why. We are intrigued as to why this family has it now with the history of this doll we know what he is capable of. The performances in this film are great we have Brad Dourif's daughter Fiona playing Nica and she does a wonderful job of making us sympathetic to her problems. Below is the "Behind The Scenes" of the film, good stuff here. 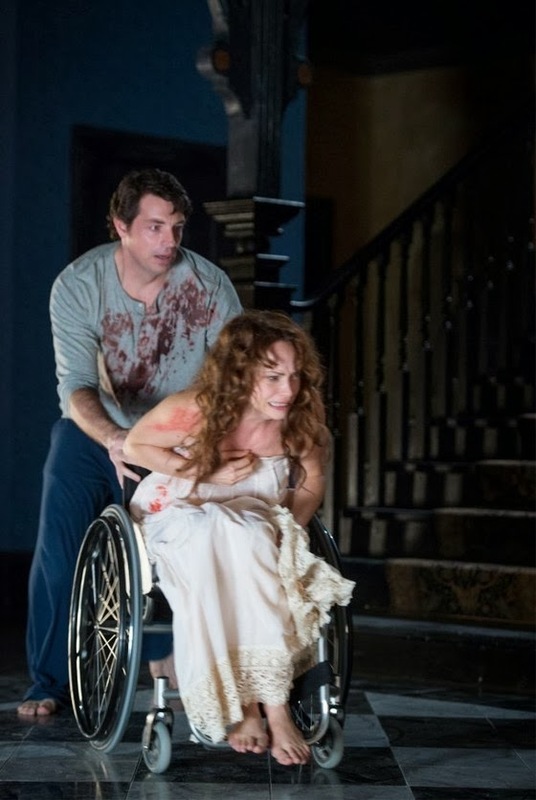 Nica is in a wheel chair from childhood and she takes no pity nor does she back down from Chucky. Of course Chucky is heartless and has no sympathy on anyone does not know compassion etc, but the payoff at the end is worth staying after the credits for sure.The film works on so many different levels and for the shear enjoyment of having this doll making another one and that Don Mancini is back for this one as well he wrote the first story/screenplay as well. He also directs this film and he and the animatronic Chucky are welcome returns in this the digital age. When they make a CGI Yoda in Star Wars it's anyone's guess as to who is next. 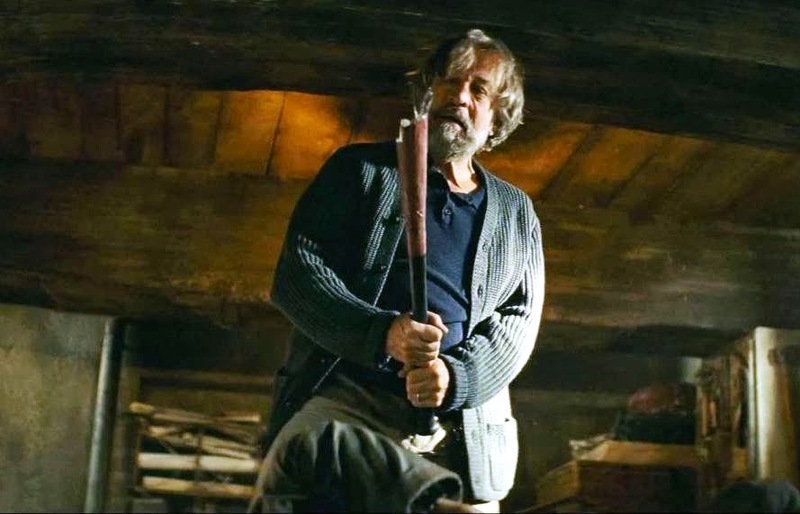 Luc Besson and Martin Scorsese are two of my favorite directors and they somewhat teamed up for this one having Scorsese's favorite actor in it as well is even better, who plays a better gangster/former gangster than Robert De Niro? He plays Giovanni Manzoni/Fred Blake they are in the witness protection program as he testified against the mob and is in fear for his life. The only ones is seems to really effect is the rest of his family, his wife Maggie is upset the local grocer does not have peanut butter and how rude they are to her as she understands fully what they are saying about her. The kids are finding their own ways of fitting(or not)in to their new school. There is some really clever writing in this film and the performances from the entire cast is great even Tommy Lee Jones who plays Robert Stansfield the man in charge of keeping the family safe and so when Giovanni/Fred takes on an offer to join a film group for some American cinema and banter after the showings they have a glitch and instead of "Some Came Running" with Frank Sinatra instead they are treated to Martin Scorsese's "Goodfellas"(1990). Stansfield attends the film group and there is some great work from these two great actors. The plot is nothing worthy of an awards but for a fun time at the movies I enjoyed myself more than I thought I would for sure.